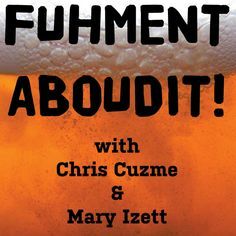 I did a nice interview at the Boston Fermentation Festival for the awesome Fuhmentaboudit! show on Heritage Radio Network. The show is here. My part starts at 14’30” or check the excerpt below.